There are countless benefits in having a part time employee. Whether it’s because you are a startup or an entrepreneur that’s looking to save money, or maybe you don’t have that much workload and you don’t need a full-time employee browsing through their social media most of the day. 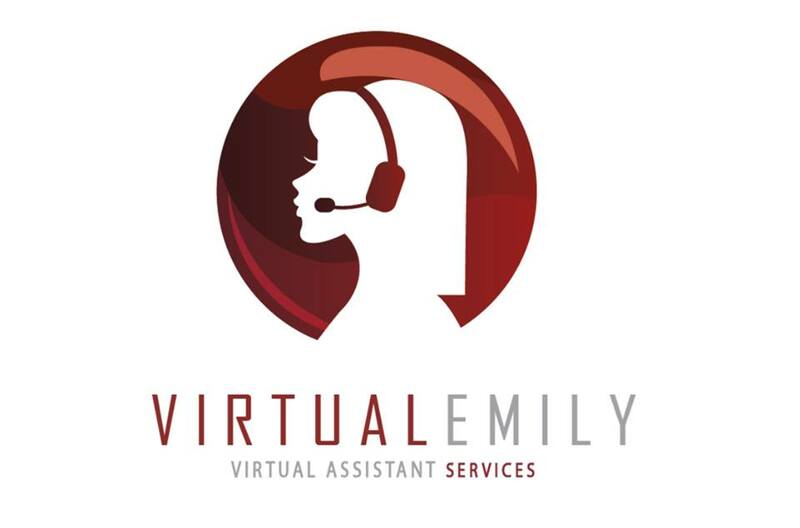 Whichever is the reason you are considering a part time team member, let me tell you that you can’t go wrong if this one is a virtual assistant. It is important that you save resources such as money and time by delegating but what if you could also save yourself from paying an office rent or having to buy office supplies. Payroll taxes can also be a drag, do yourself and your business a favor, try virtual. Part time workers can help you create a more diverse workforce in your company while having access to several benefits. Not sure if you should try it out? Find below a list of opportunities your business can experience if you decide work this way. You need someone specialized in a roll but you don’t have the budget for someone to be working with you full-time. A part time employee can help you with specific tasks you have to delegate, while saving you money. It’s not only a way of hiring amazing professionals to your team but also an approach that will provide more diversity to your company. This can actually enhance your business by giving you the possibility of working with people from different parts of the world. Especially if you’ve decided to go virtual. If you foresee which are your peak hours with clients or which time of the day is the busiest for you, you can make sure that your part time employee is there to assist you on those specific periods of the day. Your business may be growing really fast and your full-time employees may barely have time to finish their tasks in a timely manner. A part time employee can be the extra hand that helps you and other team members reach their goals. Avoid burning out your employees, they can start making mistakes and stop performing the way you need them too. Don’t know what you should ask a part time employee on the interview? Download the “Most common interview questions for a part time employee” by Alison Doyle.